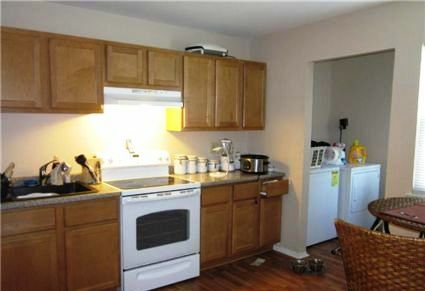 Spacious End of Group Townhome with Huge Yard! 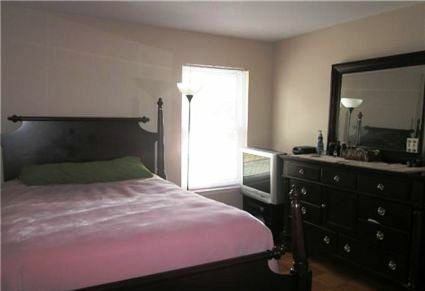 – 3 Bedrooms (Upper Level) – Master suite includes separate bath w/ walk-in closet. – Recently repainted with new carpet installed on the second floor. – Ready to fit any home décor desire. 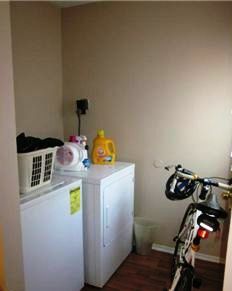 – Extended laundry area with washer/dryer included! 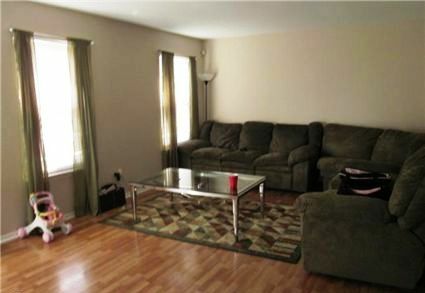 – Large living room w/ a separate dining area. – Central Heating & Air Conditioning. 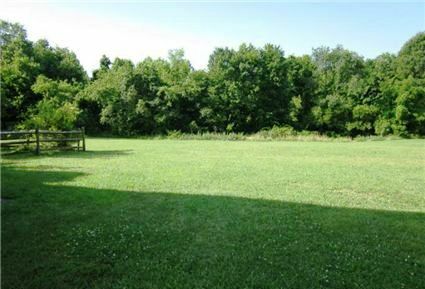 – Storage area behind the house and a patio out back overlooking large private open grass lawn. 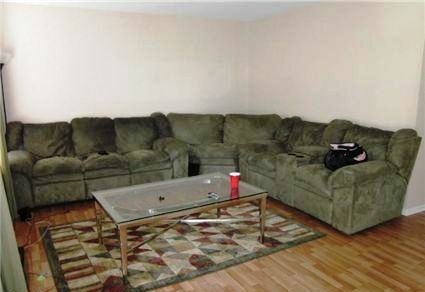 – Easy access to I-95 and Route 40. 10 miles from Aberdeen Proving Grounds Army Base. 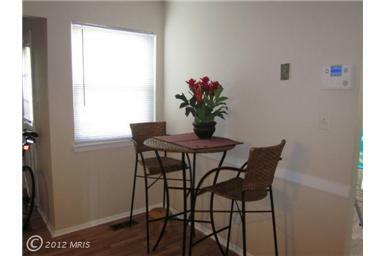 15 minutes from Harford Mall, 20 minutes from Whitemarsh Mall and near retail stores and various areas for dining out. 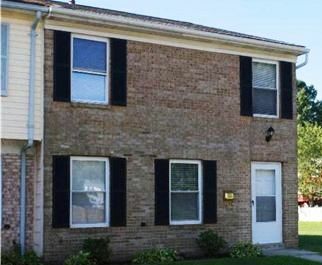 A typical down payment is usually between 4.0% and 6.0% of the purchase price ($125,000.00). 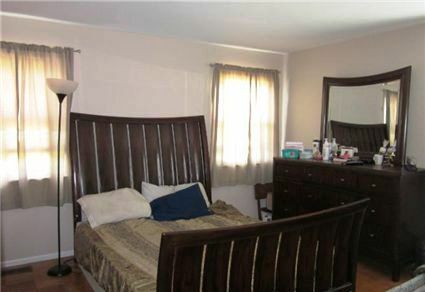 For this home that would be between $5,000 and $7,500. This can be flexible for strong applicants. 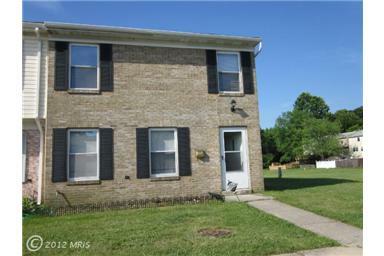 Additional Features: Huge Lawn All Brick End of Group!